1. Widely used in water soluble fire-retardant coating. 2. Can be applied by spray, dip, or pressure treatment. 3. Aqueous solution used in the fire-retardant treatment for wood (i.e. corrugated board, kraft paper), paper, textile, and fibers. 4. Used as N-P compound fertilizer. 5. 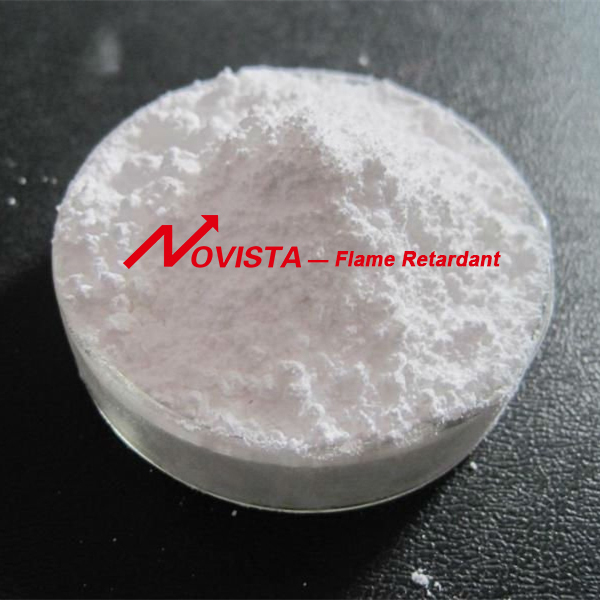 To prepare 20%P-N Flame Retardant, use solely or together with other materials in the flameproof treatment for textiles, papers, fibers and woods, etc. If by special treatment, it can be used to prepare high-concentration flameproof liquid to 50% to meet the flameproof requirement of special production. 101-B solution is almost no odour ; 101-A solution is small smell . Net weight 25KG plastic woven bag with PE liner. Shelf life is over 5 years under proper storage condition. Looking for ideal APP Flame Retardant Water Soluble Manufacturer & supplier ? We have a wide selection at great prices to help you get creative. All the Ammonium Polyphosphate Water Soluble are quality guaranteed. 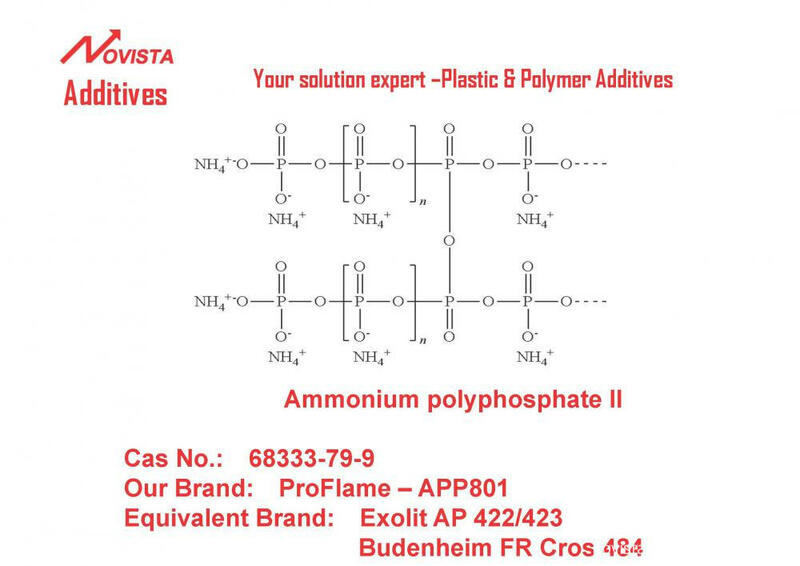 We are China Origin Factory of Ammonium Polyphosphate Flame Retardant. If you have any question, please feel free to contact us.